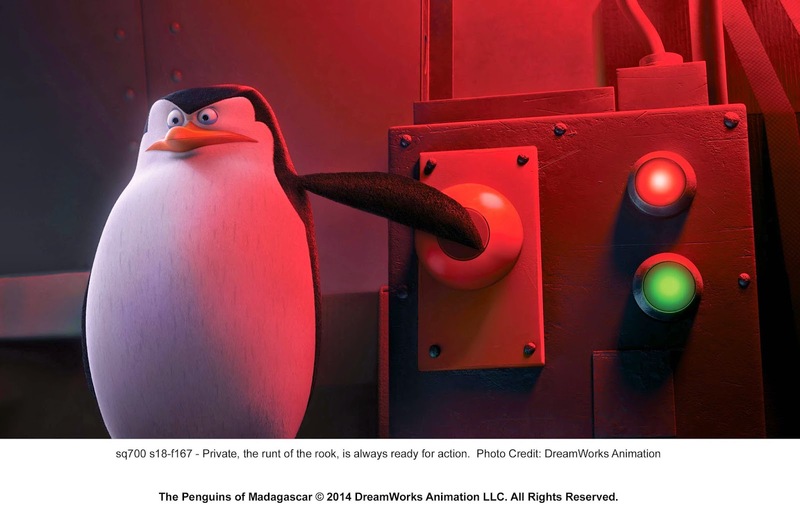 Home / ANIMATED FILMS / MOVIE TRAILERS AND INFO / TALK OF THE TOWN / Spies On The Hatch: "PENGUINS OF MADAGASCAR" Full Length Official Trailer Revealed! Spies On The Hatch: "PENGUINS OF MADAGASCAR" Full Length Official Trailer Revealed! 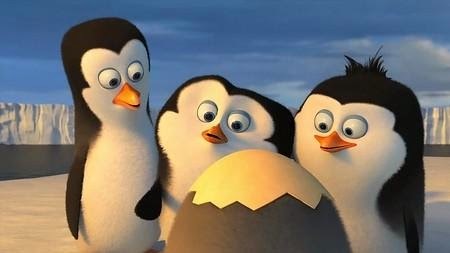 Dreamworks Animation reveals the latest full length trailer of "Penguins ofMadagascar" where we get to see our favorite penguins as toddlers and follow them through as they grow up to become the world's most reliable yet hilarious spy quartet. "Penguins of Madagascar" is a spin-off from the blockbuster "Madagascar" franchise where the scene-stealing penguins started out composed of Skipper, Rico, Private and Kowalski who are now stars of their own self-titled movie. In "Penguins of Madagascar," Skipper (Tom McGrath), Kowalski (Chris Miller), Rico (John DiMaggio) and Private (Christopher Knights) join forces with a super-secret animal organization called North Wind to fight the many-tentacled menace North Wind's leader, meanwhile, is a wolf known only as Classified (voiced by Benedict Cumberbatch). The core group of penguins will be joined by actors including John Malkovich, Peter Stormare, Ken Jeong, Annet Mahendru and Werner Herzog as new voices. "Penguins of Madagascar" (3D) will open in cinemas nationwide on November 26 from DreamWorks Animation and 20th Century Fox to be distributed by Warner Bros.